The Dancing Elephant offers a wide variety of classes to support whole health and happiness for everybody. There are programs for all ages, levels, and abilities in our relaxed and spacious studio. 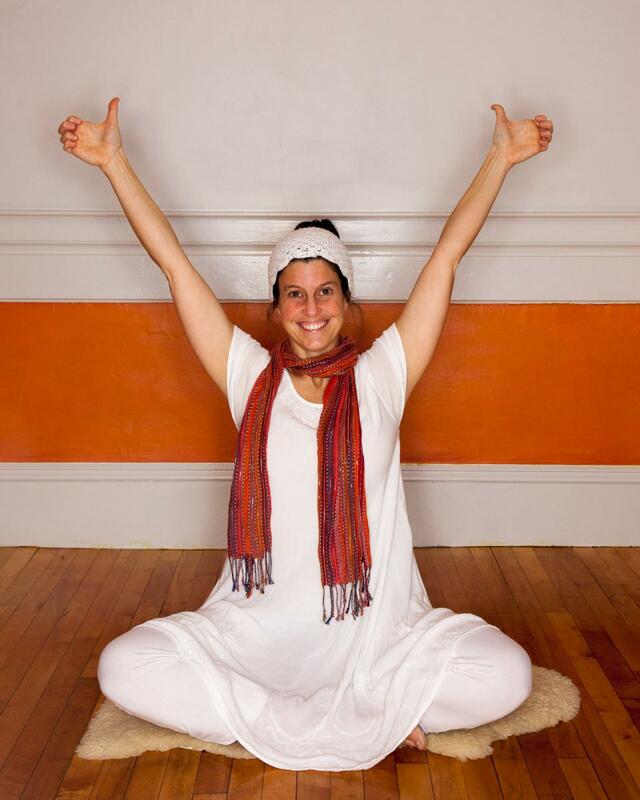 Our instructors are trained in diverse traditions, and each teacher brings a joyful spirit and authentic presence to class. You can expect clear and specific instructions, as well as an invitation to listen to your inner teacher and practice at your own pace.